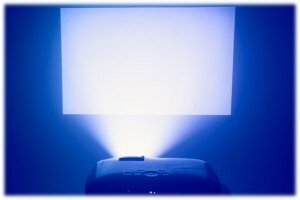 This is a brand new projector. 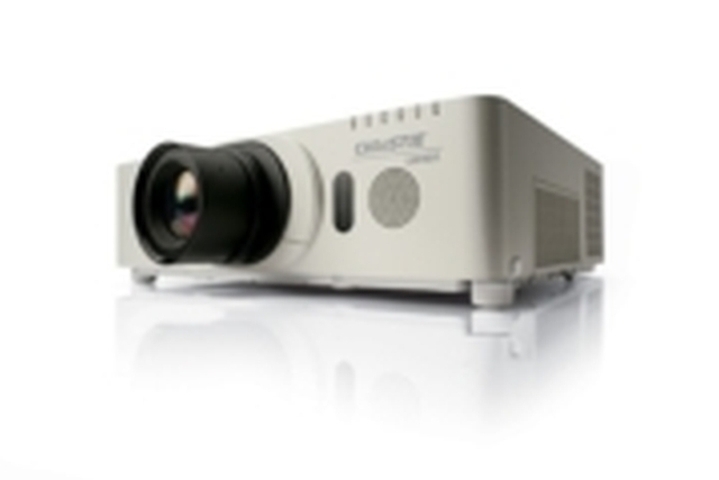 The LW401 3LCD projector produces high-quality, widescreen presentations and it is flexible and affordable. 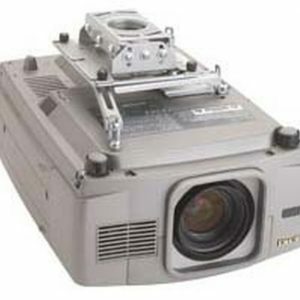 It has the power needed for professional-level presentations. 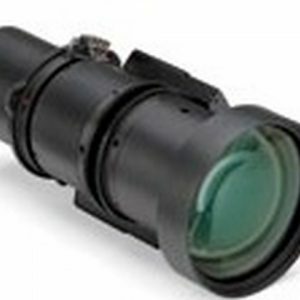 The optional lens suite includes a selection of zoom lenses with repeatable position recall that makes the LW401 ideal for small- to medium-sized applications and wide screens. 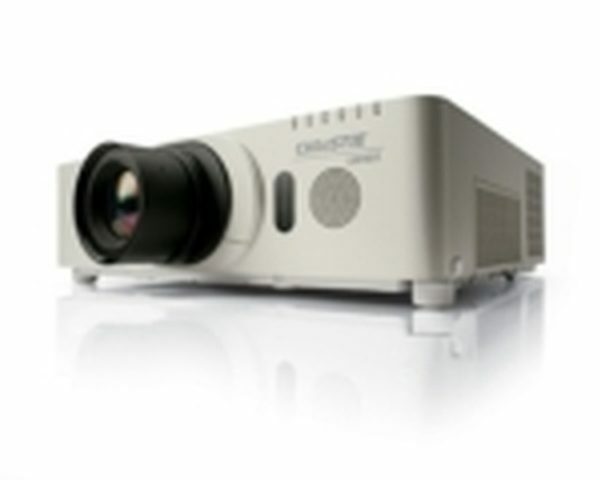 With the projectors USB port, presenters can use wireless devices to present their data. The LW401 also has a text message function thats ideal for displaying emergency or evacuation messages as an overlay on the screen. 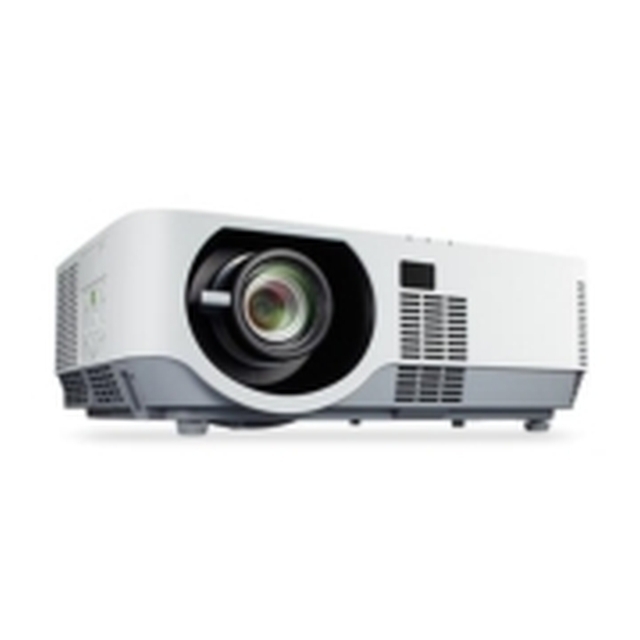 This 3LCD projector is low maintenance, with features such as long-lasting lamps and (lt;0.35W) standby operation, all resulting in a low total cost of ownership. 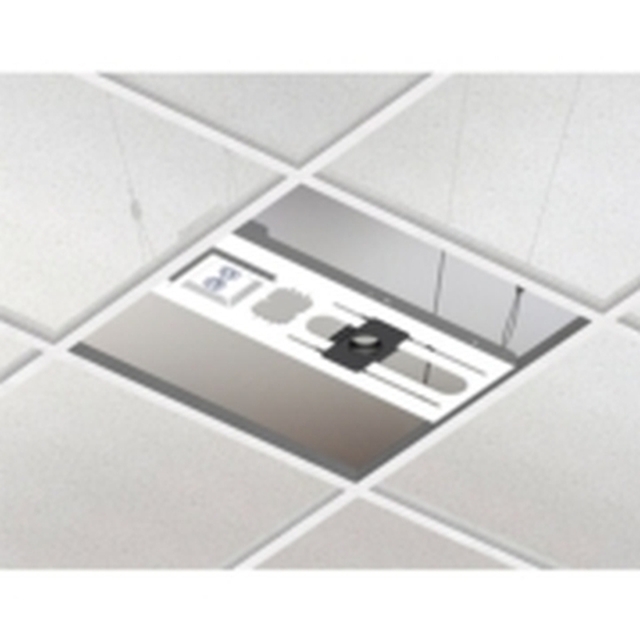 The LW401 is equipped with AMX Device Discovery and Crestrons RoomView for easy integration with third-party control systems.